March 22, 2015 Speaker: Mark Buckley Series: Faith That ____. The "giants of the faith" were not so different from you and me. 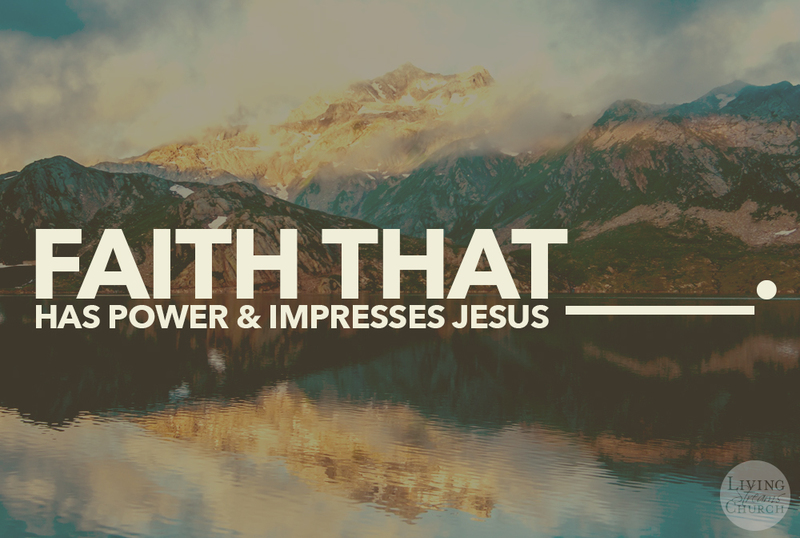 More in Faith That ____.